Congress' decision to delay Medicaid disproportionate-share hospital payment cuts has the double benefit of sprucing up the credit quality of safety-net hospitals and local governments, Moody's Investors Service said Monday. The budget deal passed Friday includes a two-year delay in the cuts, which would have amounted to $2 billion in fiscal 2018. Although the cuts technically took effect Oct. 1, 2017, the beginning of the federal fiscal 2018, hospitals had not yet felt the effects. The move will be credit-positive for safety-net hospitals, which treat large numbers of indigent patients and often rely on supplemental payments or government subsidies, according to a Moody's credit outlook report released Monday. The restoration of the payments is also good for state and local governments that own safety-net hospitals or fund local safety nets, Moody's wrote. 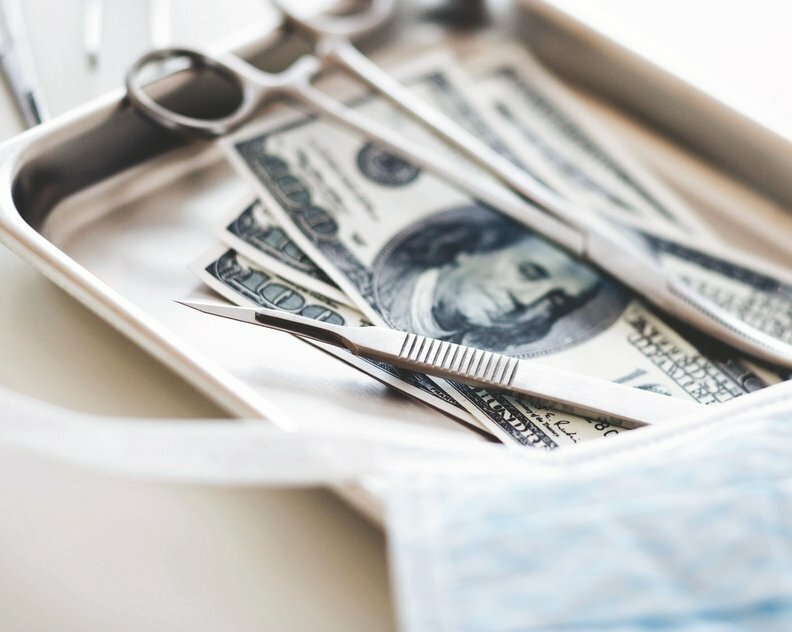 "The safety-net hospitals, they see a higher number of patients that are covered either by Medicaid or are uninsured, and so they rely mostly on these funds, the DSH funds, for operations," said Moody's analyst Jennifer Barr. "Restoring the funds provides more certainty to that funding and thus more certainty to the financial performance and viability of these sorts of institutions." The report doesn't mean Moody's plans to hand out upgrades, but it signals a boost in at least one area the agency uses to determine credit ratings. If hospitals don't produce enough income from operations, analysts look to the longevity of state and federal programs that provide reimbursement, Barr said. Six states—New York, California, Texas, Louisiana, New Jersey and Pennsylvania—would have shouldered half of the $2 billion in DSH cuts this year, according to Moody's. New Jersey, for example, received an estimated $707 million in DSH payments in fiscal 2017. The proposed DSH reduction amounts would have lowered that by 22%, or $155 million, in fiscal 2018, according to Moody's. New York, which received nearly $1.8 billion in DSH payments in fiscal 2017, would have seen a cut of $329 million, or 19%. Pennsylvania would have received 20% less than the estimated $616 million it received from the program in fiscal 2017. Nearly 40% of the hospitals most reliant on DSH funding are publicly owned and receive 80% of DSH payments, which improve their margins by 6.4 percentage points, on average, according to Moody's. Roughly 2,700 U.S. hospitals receive the payments, although the amounts vary significantly.